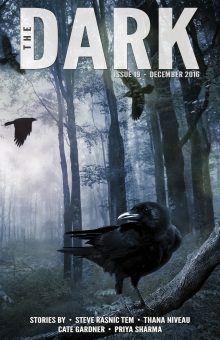 The December 2016 issue of The Dark is out and alongside my story, As Cymbals Clash, you can read stories by Priya Sharma, Thana Niveau and Steve Rasnic Tem. What a line up! Many thanks to Sean Wallace and Jack Fisher for accepting the story. 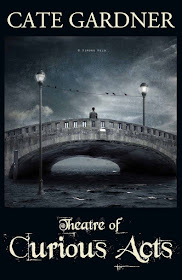 "It's a great story with a vivid flow and a balanced look at Godfrey, who is tragic, who is victim and perpetrator, who is damaged and damaging." You can read the rest of the review over at Quick Sip Reviews. "A real chill that builds to the end." You can read the rest of the review at SFRevu. It was a joy to work with Sean Wallace again.Way back in 2009, he published my story Trench Foot in Fantasy Magazine. My first pro-paying sale. 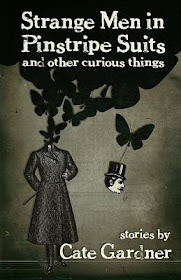 Delighted to see it's still available to read online.